Youth Champions should complete the bronze award in their first year if they are new to the programme. Youth Champions will learn about the genocides commemorated on Holocaust Memorial Day and how to organise an HMD activity. 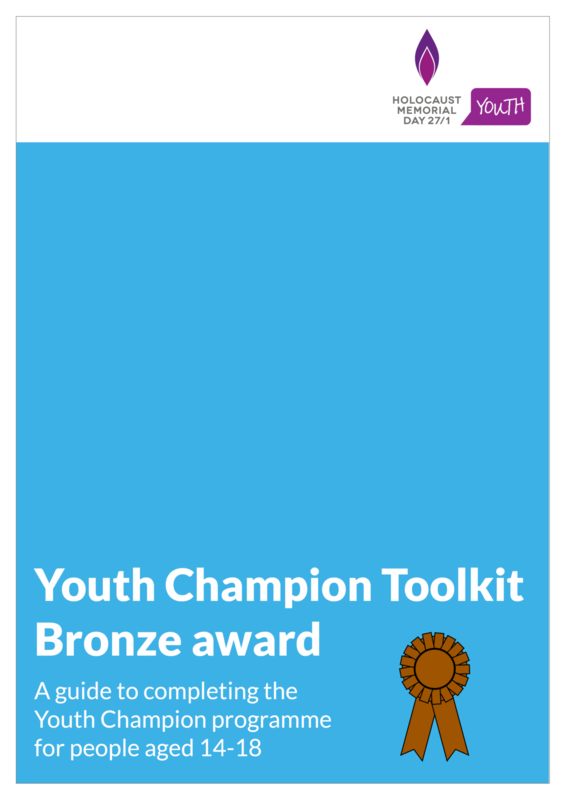 Download the Youth Champion bronze award toolkit here. Find out more about becoming a Youth Champion here.